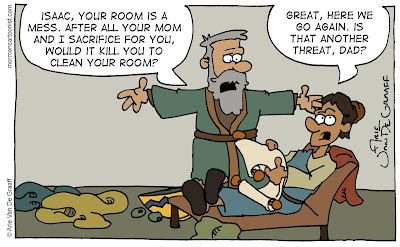 I imagine that it would take some time before Abraham and Isaac's relationship would ever approach something normal. And it was probably true that Isaac would have been able to inflict quite a guilt trip on his dad should the need arise for the rest of his life. 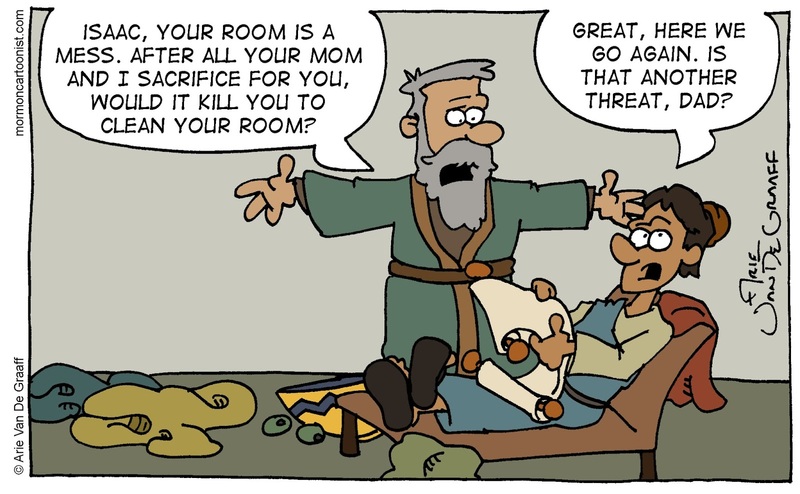 It is also probably true that Isaac had servants that would have cleaned up his room for him making this comic completely inaccurate. of his and his father's faith. I've read somewhere that Isaac was probably more like a young adult than a child when this all took place. 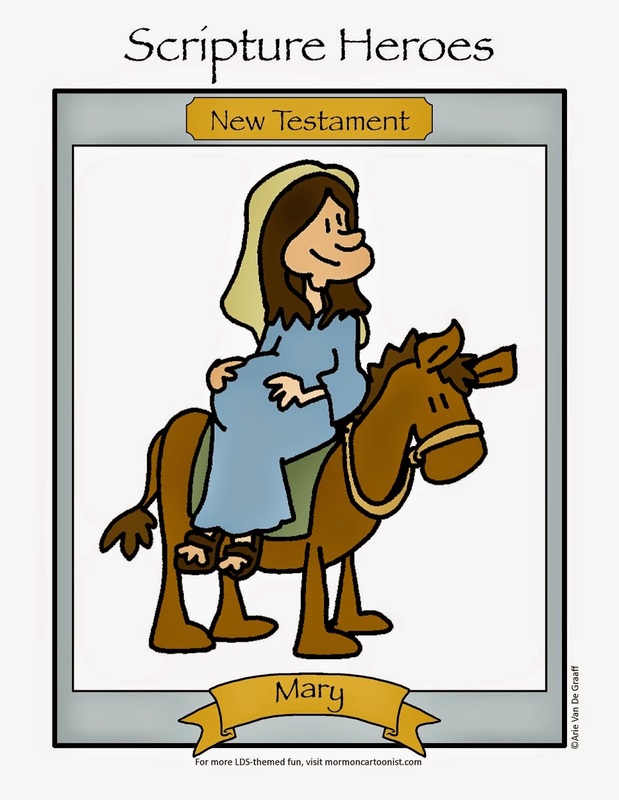 And given the fact that Abraham was over 100-years-old at the time, had he wanted to, Isaac could have overpowered his dad. Which is to say, you're probably right.